Although refinishing your existing stair is not in our best interest it very well may be in yours. I mean that recommending this option may prevent you from buying any of our stair parts. However, in all honesty, this is often the best solution to dramatically improve your balustrade with the least expense possible and the results can be very dramatic. So, if you are happy with the style and design of your balustrade and it is structurally sound then this is your first and best option. There is really no need to replace anything more than is necessary, either structurally or aesthetically, than you need to. 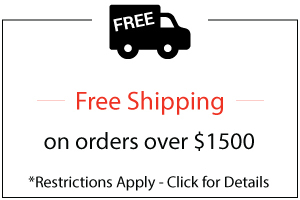 Not only will this option save you money but it will save time and you can most certainly do the job yourself. Basically, you will need to evaluate the system as a whole then look at the stair parts individually. 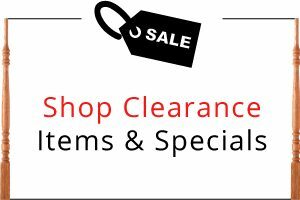 I’m going to throw in a few links here to some of the most common items that may need to be replaced, but remember if they are in good shape and you like them then keep them. If you are lucky you may only have to sand down your existing banister parts and refinish, or perhaps you will just have to re-secure some of them, the last possibility is that you will have to replace some or all of the stair components. In this case, you may simply have a couple components that you need to match and replace, for example, you may have a couple of balusters that are too badly damaged but the rest are still in good condition. 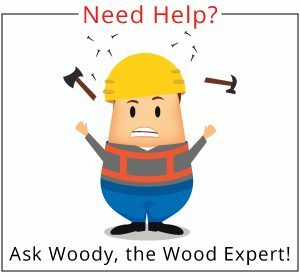 WoodStairs.com offers custom turnings and profiles in all available hardwoods and stair parts to match what you already have. So we can make one or two balusters, a newel post or section of handrail to match your existing stair parts. Assuming that you have everything you need and it is all in good shape then simply refinishing handrail and the rest of the balustrade is all you will need to do and you can begin the transformation. First, decide what colors you would like to use and where. 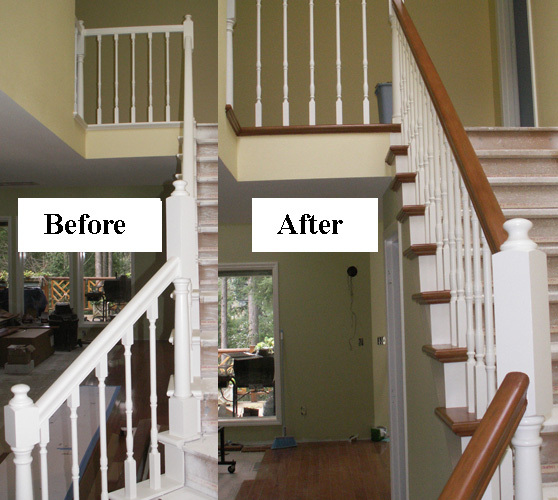 You may want to paint existing stained balusters or stain part or all of the balustrade a different color. You can choose from an endless array of stain and paint colors at any of the big home improvement or paint stores. Once the colors are selected then you will need to strip the existing finish off of the components you want to re-stain. This can be done with paint and stain stripping chemicals and/or sandpaper. While it is simple in theory, it can be a difficult job requiring a lot of elbow grease. Make sure to protect surrounding flooring, walls and furniture then using a combination of sandpaper, chemicals and scrapers remove all of the existing finish. Next, prepare the wood for paint and stain accordingly. Many paints require a primer and stains a wood conditioner. The types of these products depend on the paint and stain itself and are too numerous to go into here, but you can get exact instructions from the paint department from where you purchased your finish. Also, remember to inform them of any chemicals you may have used to remove the previous finish in the first place as these could react with the new stain and/or paint. Next, you will need to mask off the different stair parts from each other and from adjacent flooring and walls. 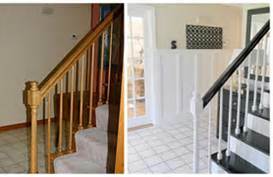 If your balusters, for example, are going to be painted while the other components such as stair treads or handrails will be stained then you will do this in two stages. First masking off the wood that will be stained while you prime and paint the balusters then masking off the balusters while you prepare and stain the wood. As I mentioned the process is relatively simple and you can get all the information you need from your local paint store. As you can see from these examples the visual effect that can be achieved with stain and paint alone is amazing. Of course, you can always add some additional components to further enhance the dramatic impact 🙂 If you have any questions give us a call (whether you are buying stair parts or not) and we will be happy to help you 888-390-7245. Good Luck!